This is when everybody set up their Auto-Responder Message to an Out-of-Office reply on their Business Email Account. If after these tips you still don’t know what to say, please, check your pulse. Just kidding! All depending on what’s you main objective or purpose on your Out-of-Office reply message, there’s a template ready for you here. Image from Original Article Source at Inc.
You should consider to pimp out your Out-of-Office messages with these top tips from Inc. Image from Original Article at Wired. 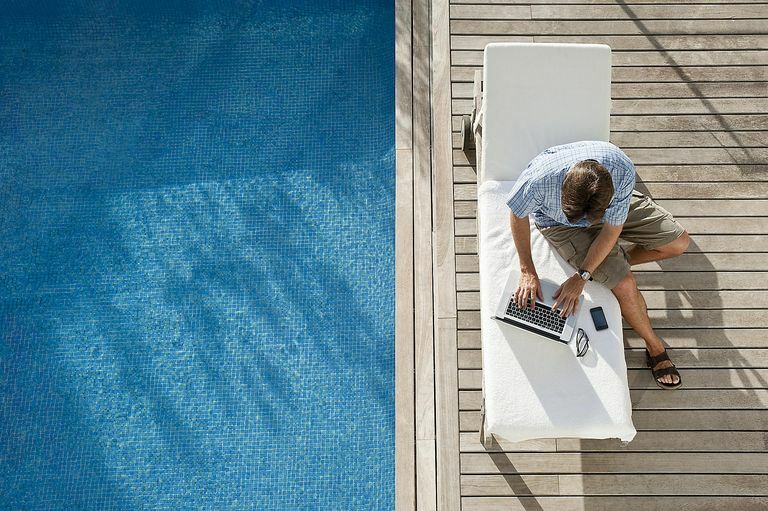 More, more, much more tips to explore all what you can do with your Out-of-Office replies. Check these ultimate tips at Wired. Image from Original Article Source at BrainStorm. Out-of-Office messages are not just ways to inform your contacts about your absence, but it should also be a effective way to keep your professional etiquette. That’s why we gather an article precisely on that subject. Enjoy! Without the assumption that you know how to activate your Out-of-Office Messages, we also collected two of the main Email Apps How To’s. Outlook is this one. For Gmail is this. I hope you have found this helpful for these coming Holidays. Are you going to use one or more of these?